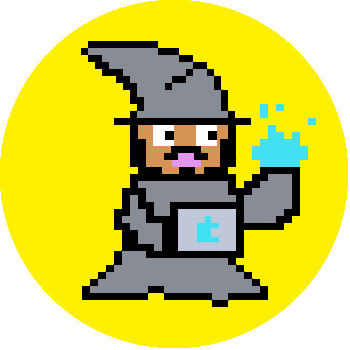 Description: From the faraway lands of rural Maryland, he has journeyed far and wide in a mission to become the best UX Wizard in all the land. He aims to create a digital world in which everyone can learn and can access. Though early in his journey, he has a lot of potential and has proven to already be quite the creative Design Sorcerer. Resolve: Excellent at getting out of a tight spot. Helping-Hand: Always willing to help others in need. Reflection: Can absorb critiques and adapt accordingly.